For our third Saloon in October 2017 we had the pleasure of getting exclusive insights into the art market from Sotheby's Vienna Director Andrea Jungmann and Deputy Director Doris Richter. 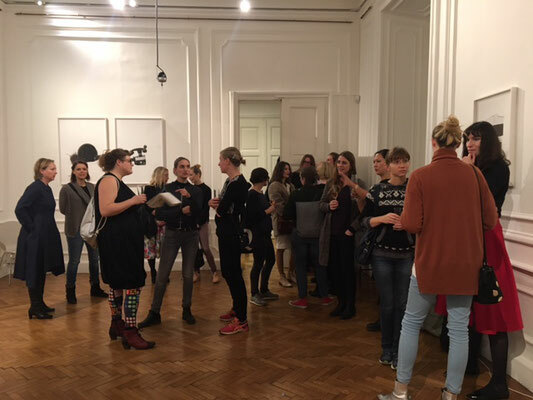 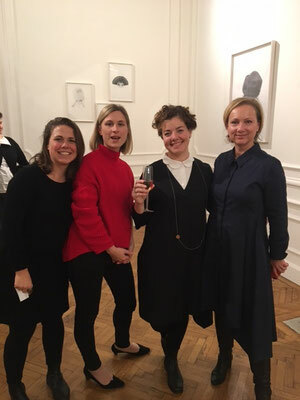 Surrounded by an exhibition by Sassa Micheli, which happened in lieu of Sotheby's Art Quarterly program, we were discussing the art market machinery and its difficulties of inclusion for young, especially female, artists. 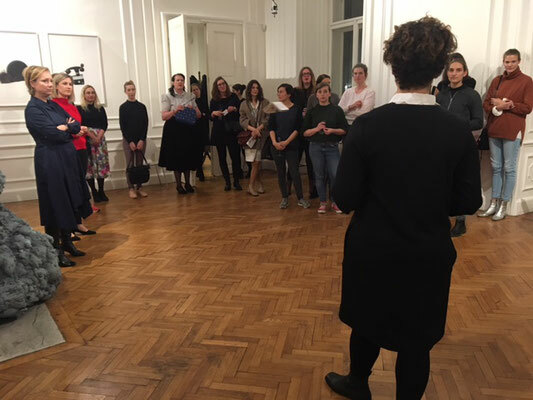 Obviously, we also talked about the all-female staff at Sotheby's Vienna and what its like to work in a male dominated business - it can be tough, to say the least. The evening was joined by Sorority members, a female network in Austria, with whom we mingled at Rien over drinks after our lively discussion inside Sotheby's showroom.